The Area's Best Termite and Pest Control in Evansville, Newburgh, Mt. Vernon, Henderson and more! If you are looking for Termite and Pest Control in Evansville, Newburgh, Mt. 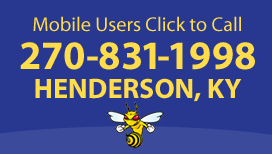 Vernon, Henderson and more, we are the area’s finest pest control company. 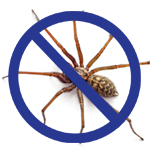 We specialize in getting rid of your ants, spiders, rats, mice, bed bugs, cockroaches, fleas and much more. 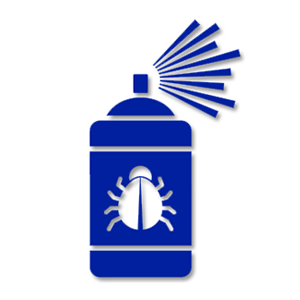 We practice safe pest control by using cutting edge products and demonstrating environmental responsibility. 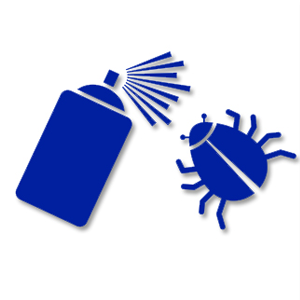 For the best pest control in Evansville, Newburgh, Mt. Vernon, Henderson and more, Arrow Termite and Pest Control offers quality residential and commercial pest control services to the Evansville area. Our pest control technicians are trained to identify pest concerns during an inspection and can offer solutions to your individual needs. From store fronts to neighborhoods, we are dedicated to bringing you peace of mind with each service that we perform. Locally Owned, Family Operated Business! Thank you for choosing an award winning locally owned and operated business. The values and morals we were raised with are instilled in our business operations so you as a customer can expect fast, friendly service with an attention to your overall pest and termite experience. Thank you for supporting a locally family owned and operated Henderson, Mt. 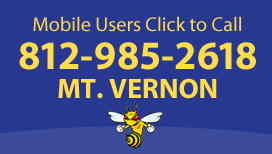 Vernon and Evansville Pest Control Company! Our values as a family can be seen in our work and quality services. Attention to detail and customer satisfaction are trademarks at Arrow Termite & Pest Control. Our Mt. 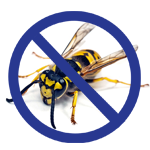 Vernon, Henderson and Evansville pest control service specialists are willing and able to go above and beyond what customers expect from a pest management professional. 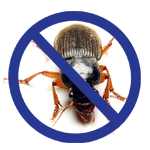 At Arrow Termite & Pest Control customer satisfaction is our #1 priority. Referral Program and Specials! If you refer someone who becomes a regular termite or pest control customer (Monthly or Quarterly Service) of Arrow Termite & Pest Control, we will credit $25.00 to your account. Arrow Termite & Pest Control understands that it takes happily involved customers and their word of mouth for our business to grow. We have come up with a program that will not only benefit our existing customers but will help us introduce our services and solutions to other homeowners and businesses in our community. The area's best termite prevention company! 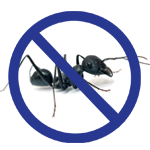 At Arrow Termite and Pest Control we provide over 25 years of experience in protecting your largest investments by controlling and eliminating these damaging pests. 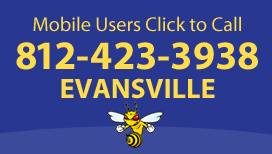 Our pest professionals in Evansville, Mt. Vernon and Henderson receive ongoing training in product methodology, application techniques, and home construction. Combined with the latest tools and technology the termite management industry has to offer, when you choose Arrow Termite and Pest Control in Evansville, Mt. Vernon or Henderson, you’ve got the best in the business.